Longford GAA’s Executive Committee at its meeting last night were informed of the resignation of Jack Sheedy as Senior Football Manager. In his letter of resignation Jack noted the huge amount of time and commitment he had given to the role over the past 2 years which ultimately impacted on other areas of his life and for that reason Jack has decided to devote more time to his Family. Longford GAA’s Executive Committee thank Jack and his backroom team for their efforts over the past 2 years and wish them well in whatever role they decide to take up in the future. Jack had a successful first year with our U21’s and after a slow start at senior level brought Longford out of Division 4 this current year and have given us our longest run in the Qualifiers in a number of years. Jack successfully moulded a number of players to senior ranks following on from the retirement of a number of vastly experienced players. 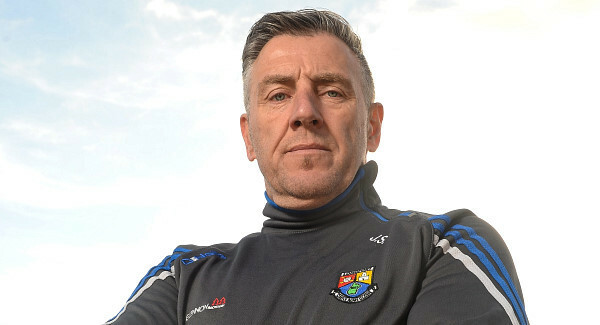 Once again Longford GAA wish to thank Jack, his backroom team and the many players who committed to County teams – both U21 & Senior over the course of his tenure.